I love to have those quiet times before everyone wakes up and the world starts to spin again. Those are the times I can dip into my soul and remember what is important. 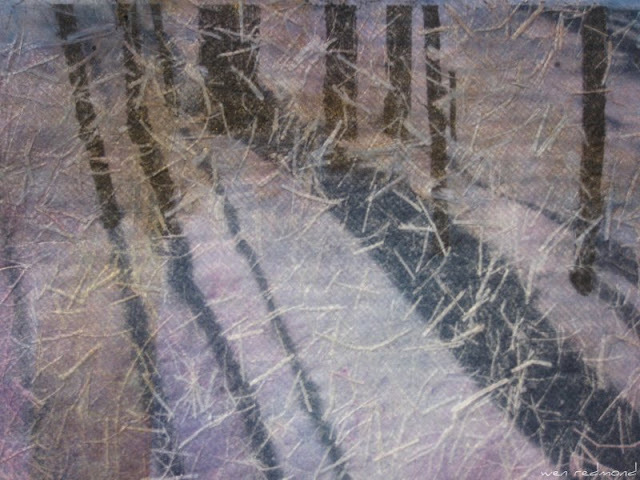 “…..the work is nothing else than the long journeying through the labyrinth of art to find again the two or three simple and great images upon which the heart first opened”. - Albert Camus. I see in my mind. Congratulations! 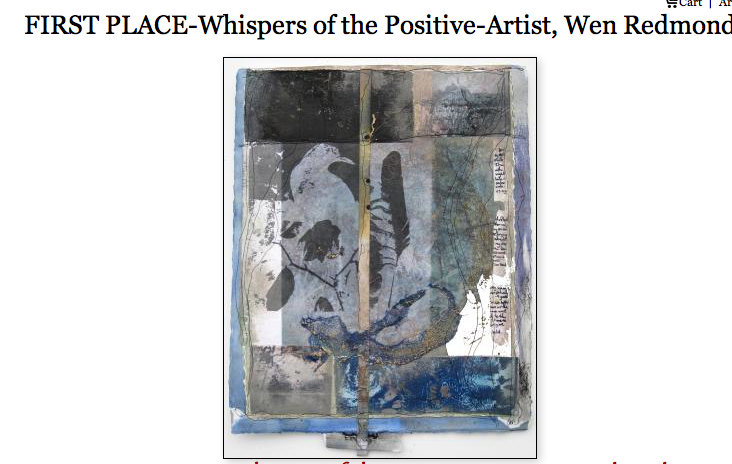 You have been awarded FIRST PLACE for "Whispers of the Positive" by Juror A.Kimberlin Blackburn.